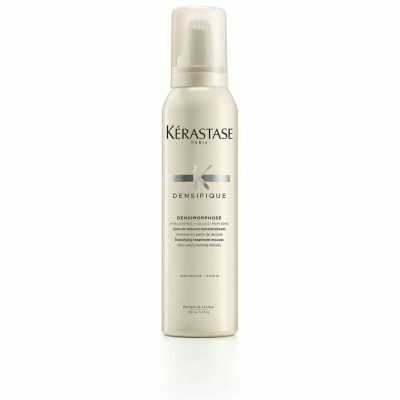 Bodifying shampoo supplies thickness, substance, and tone. 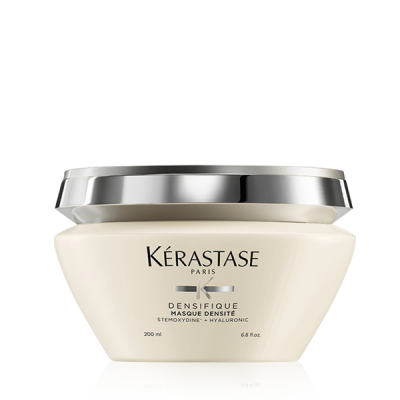 The hair is left thicker, fuller, more resistant, and suppler. 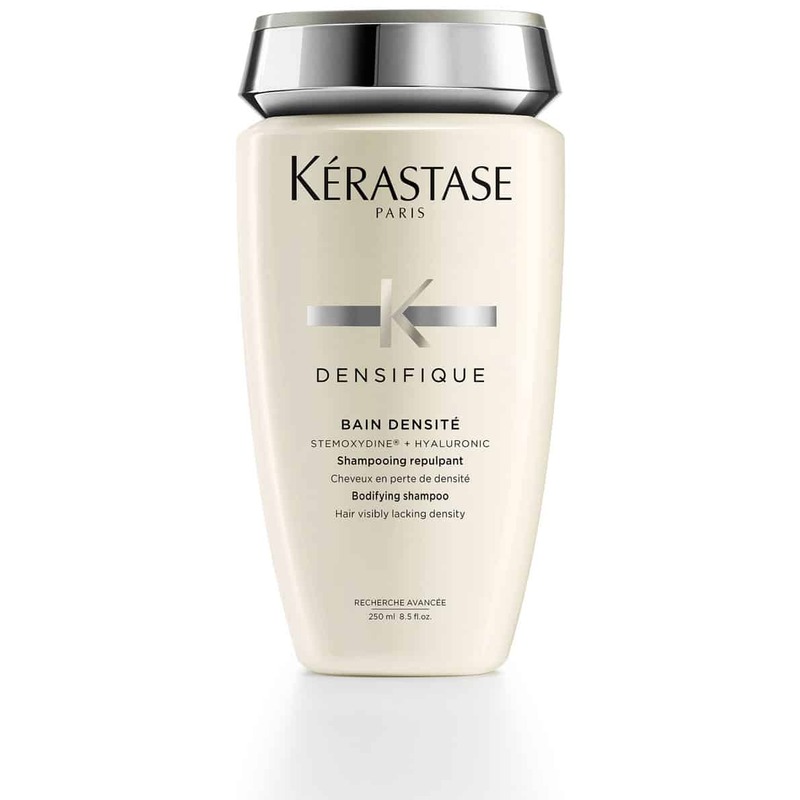 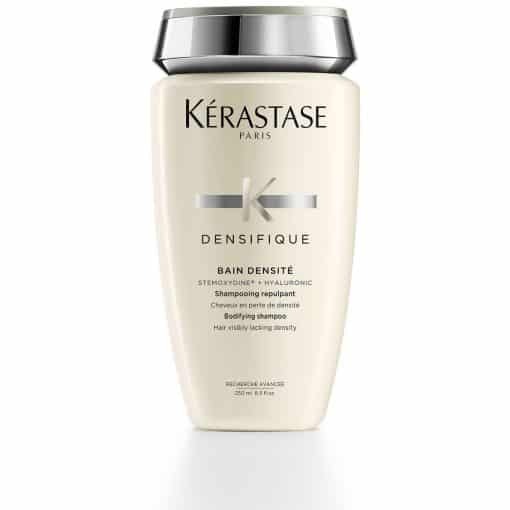 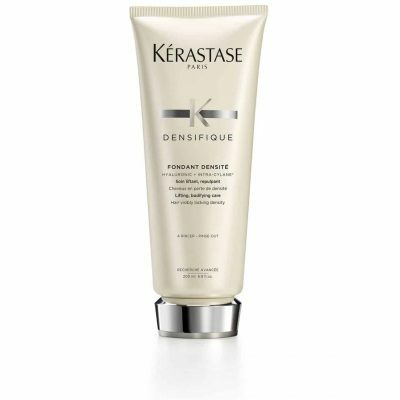 A gentle but thorough cleanser leaves hair with more substance, resilience and strength for thinning hair.